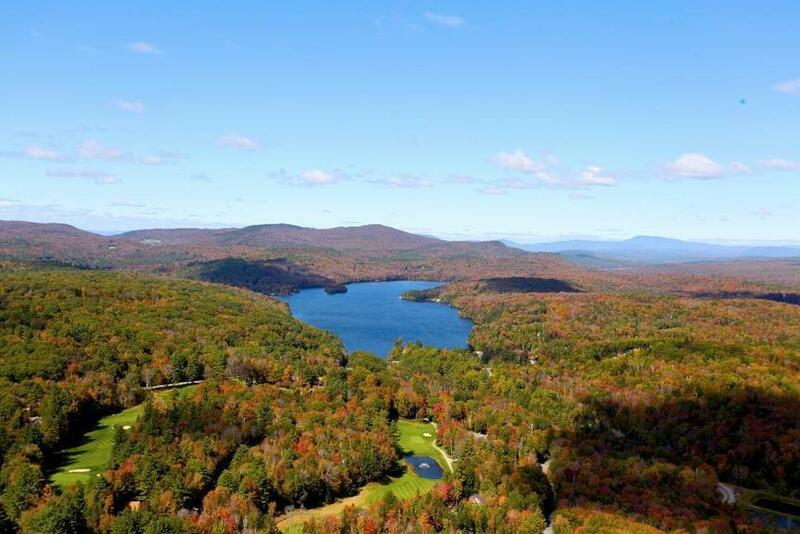 Located primarily in Grantham – Eastman is an exceptional four-season recreational and residential community located on the southern edge of Hanover’s Upper Valley. 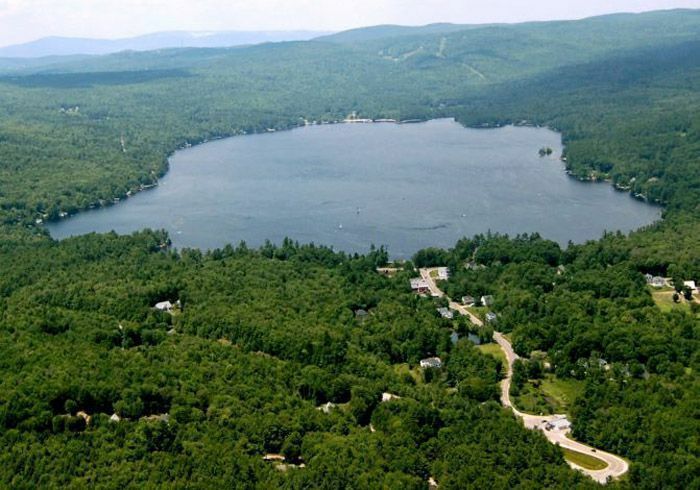 Amenities include 345 acre Eastman Lake the pulse of much of the summer recreation. The lake is 2 miles long and half a mile wide. While there are approximately 1000 homes in Eastman as well as 336 condominums – the homes located directly on the lake are subject to greenbelt cutting restrictions. Great effort has been made to preserve the rural nature of the lake. Boating is limited to non-motor type boats. There are six established swimming beaches on the lake. There is also a vibrant community center, a fantastic 18 hole golf course a Nordic ski center and a 5 star restaurant, Bistro Nouveau. 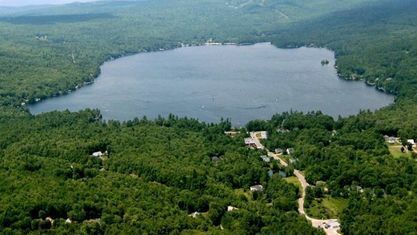 Click here to download a map of Eastman Lake. Contact Pam Perkins or call 603.526.8500 for a tour of all that Eastman Lake real estate has to offer! 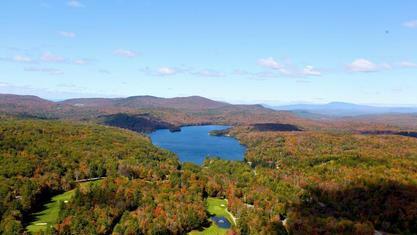 Get to know Eastman Lake better with our featured images and videos.